We are running and full equipment medical center for sale. We are new decorating and full license. We have more than 8 treatment room,and one big waiting area. The equipment for dental is complete. 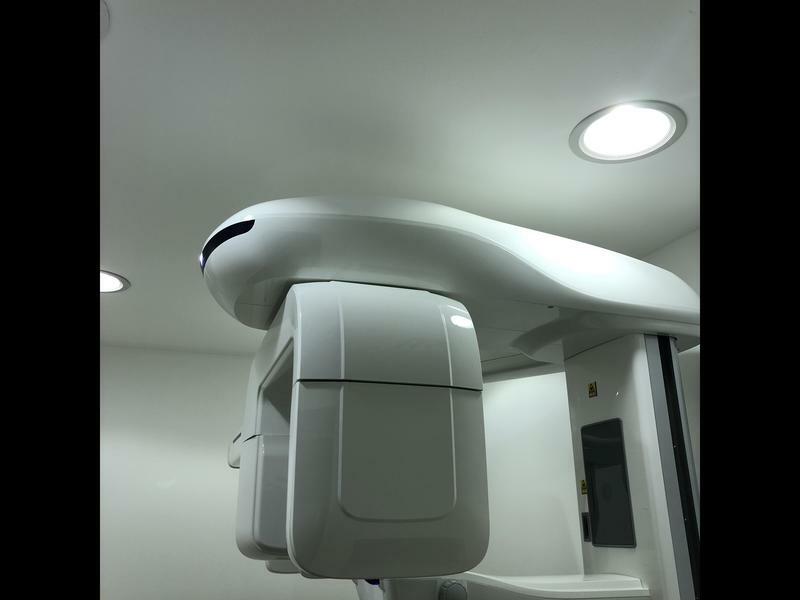 Dental chair for child and for adult, x-ray, CBCT and so on. The doctor for dental department we have all.